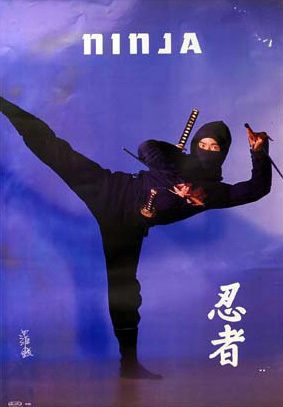 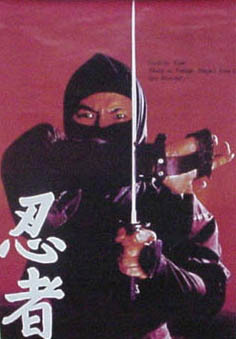 Don’t know if this is old stock, a warehouse find, or new print runs, but Ninja-Weapons.com has all sorts of old 80’s ninja posters for sale, and CHEAP! 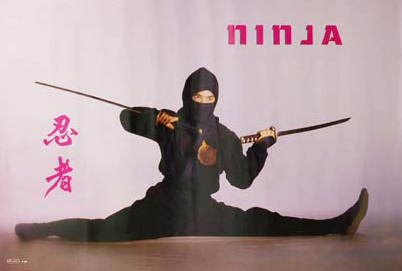 But I never had this one… Man, if I had ANY wall space, I’d be on this like a bad smell. 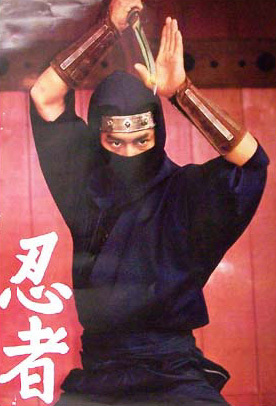 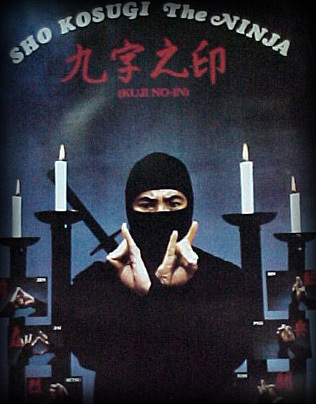 And where has this Henry Sanada poster from Ninja in the Dragon’s Den been all my life??? 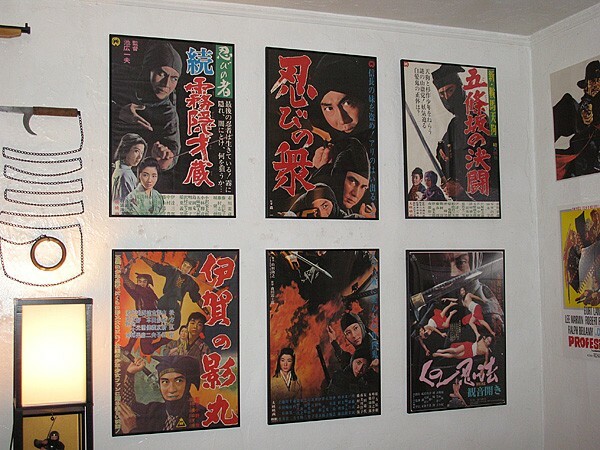 Most of these are 24×36″, probably on cheap gloss – like they should be – and retail for less than FIVE BUCKS! 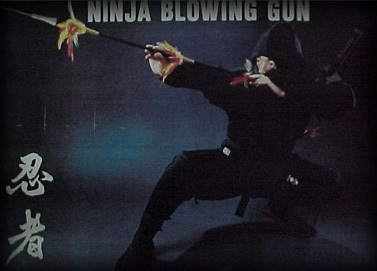 I’ve never ordered from Ninja-Weapons.com, and the site seems a bit dodgy (parts of it possibly not updated since 2004) so who knows… I may place a test order to see what comes through. 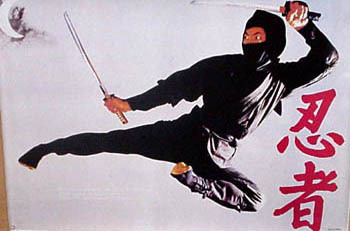 Will keep y’all posted.